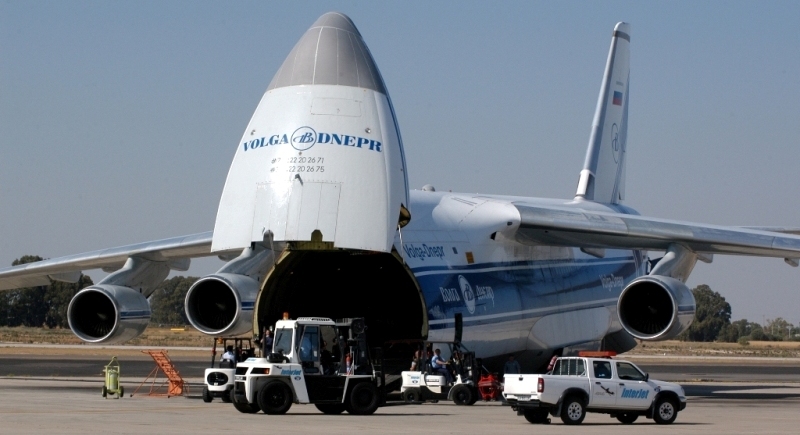 The An-124 is the largest Ukrainian military transport aircraft. The fuselage is divided in two parts whereby the cockpit en flight crew rest area is in the upper part and the lower part is used for cargo. The aircraft can be loaded via a forward cargo and afterwards cargo door. The forward cargo door moves over the cockpit section when it is opened. 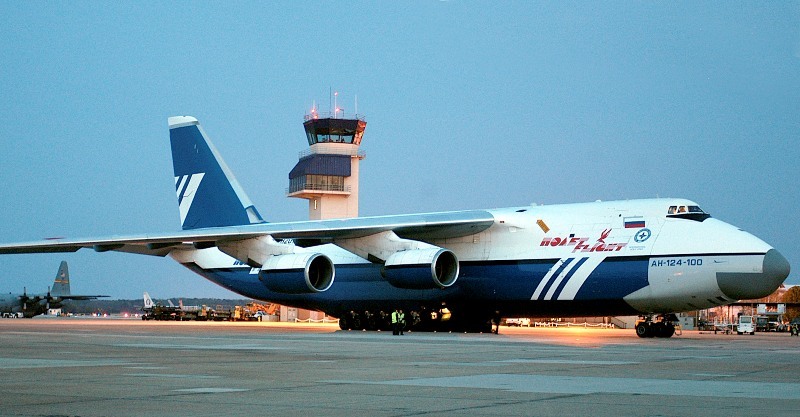 An-124's are often chartered by air forces for large cargo transport. 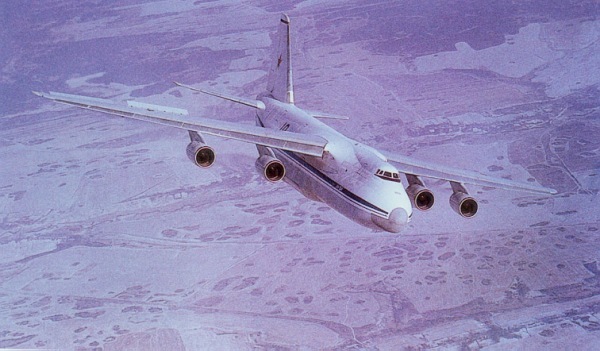 The An-124 is in service with the Russian Air Force.